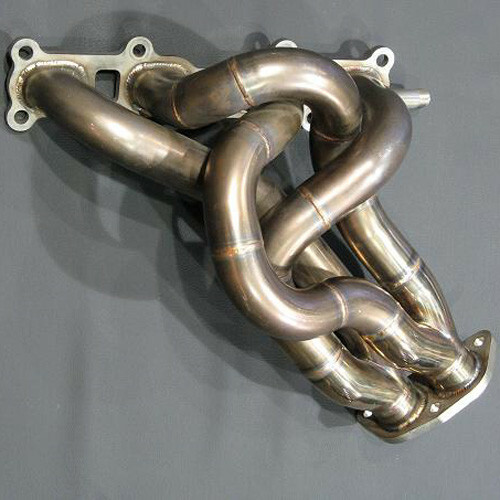 Emission friendly exhaust manifold by Integral Kobe for NB2 (2001-2005) Mazda Miata/MX-5. Emissions has gotten stricter and cars must pass inspection even at a cold start. For that to happen the catalytic converter had to heat up quickly so they were placed very close to then engine. This greatly restricted air flow and limited the engines performance. With trial and era a 4-2 layout exhaust was created to maximize airflow while still being able to warm up the catalytic converters fast enough to pass inspection. Ideal for those daily drivers that want maximum performance while still having peace of mind of staying legal. Please note that this will only be compatible with NB with serial code of 300000 ~ and more (called NB3 in Japan). Please contact us if you are not sure it will fit. 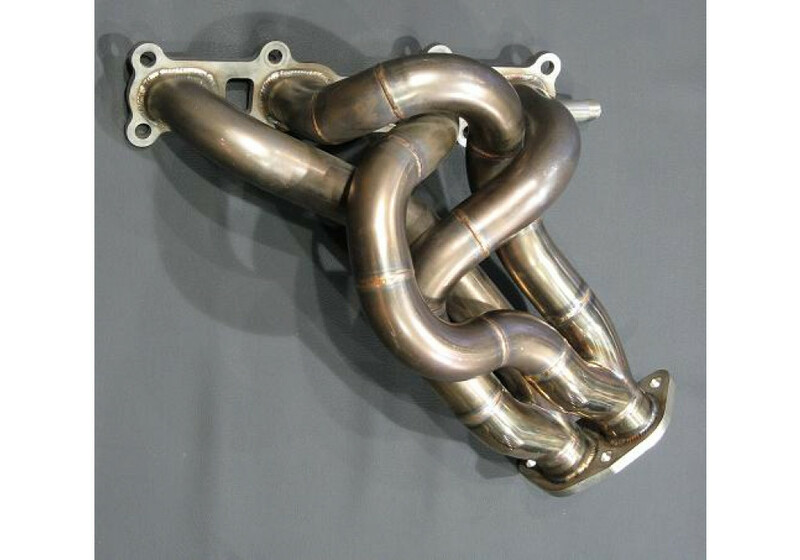 Integral Kobe Exhaust Manifold should be ordered at REV9 Autosport https://rev9autosport.com/integral-kobe-exhaust-manifold.html as they provide the best service and speed we've seen so far!